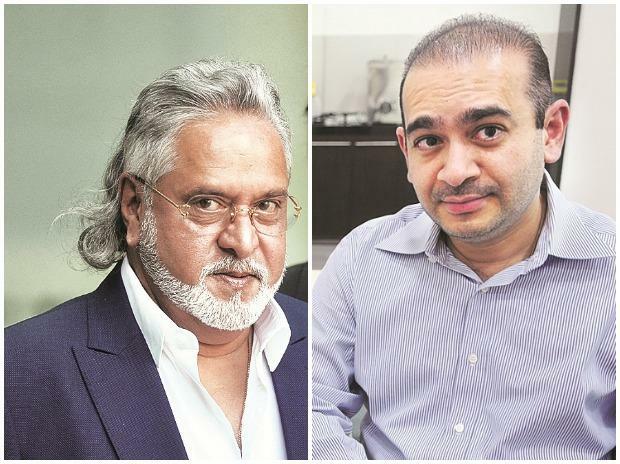 Nirav Modi and Vijay Mallya to share same jail cell in Mumbai? There was some light hearted moments at the UK court Friday when Judge Emma Arbuthnot hearing the second bail plea of Nirav Modi asked the prosecution whether the fugitive diamantaire would be lodged in the same jail cell along with Vijay Mallya if he is also extradited to India. The 48-year-old diamond merchant is wanted in India for alleged "high value and sophisticated" fraud and money laundering amounting to $ 2 billion.